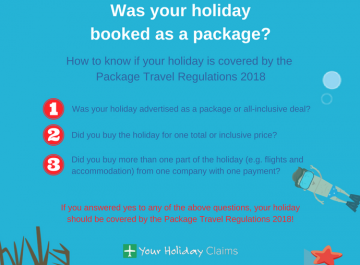 A holidaymaker from Rossendale, Lancashire has successfully recovered £2,600 in holiday illness compensation after their stay at Baron Resort in Sharm El Sheikh, Egypt was ruined by gastric illness. 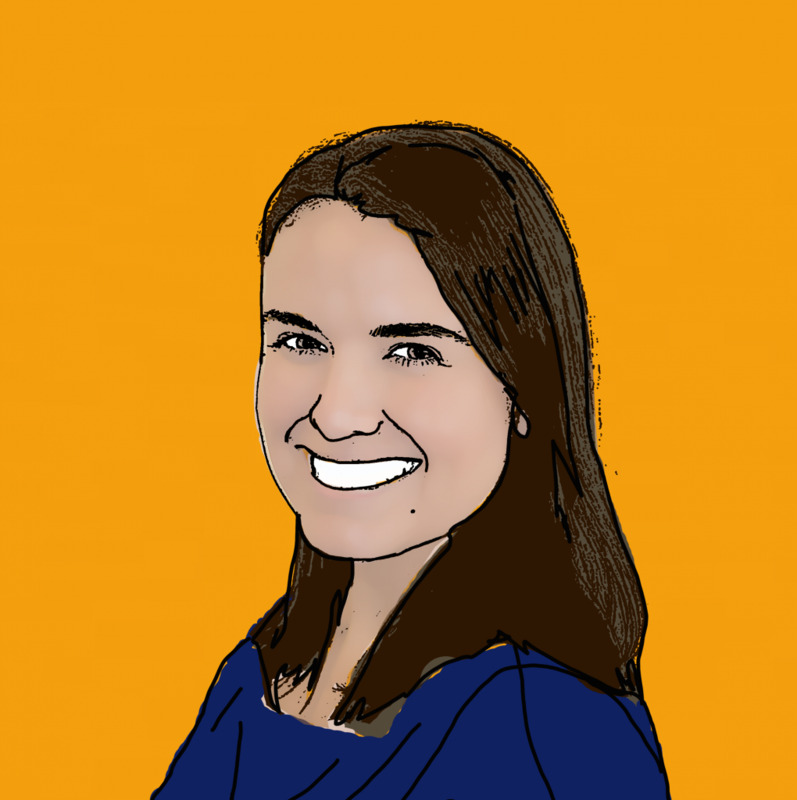 Sarah Kay jetted out to Sharm El Sheikh, Egypt in August 2012 and looked forward to spending some quality time with her partner in the five star surroundings of Thomas Cooks Baron Resort. 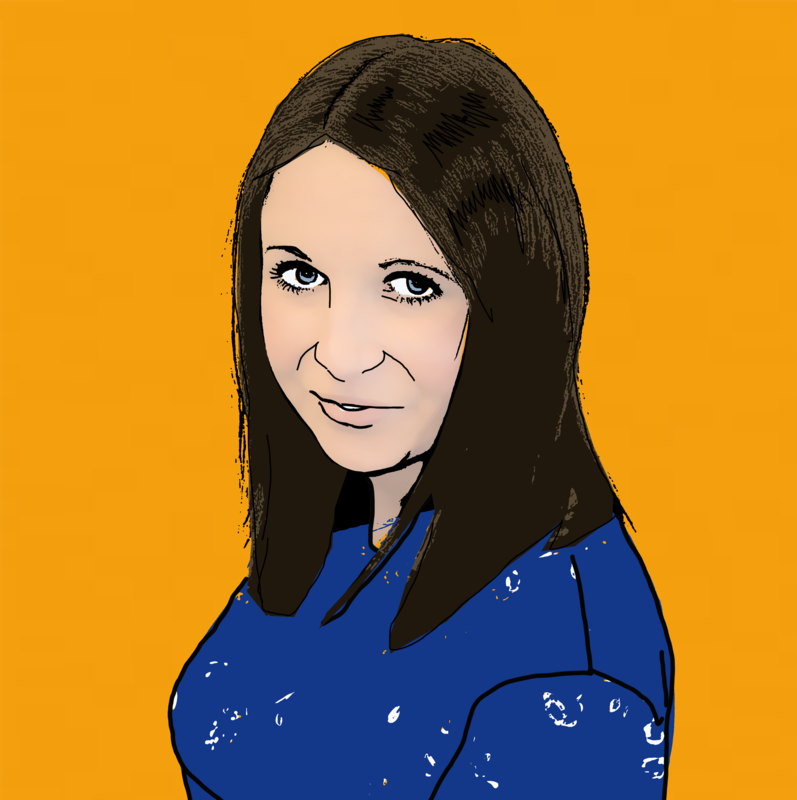 Ill-fated Miss Kay was however destined for a holiday of nightmares as poor hygiene practices at the luxury Thomas Cook resort left her battling severe symptoms of gastroenteritis. 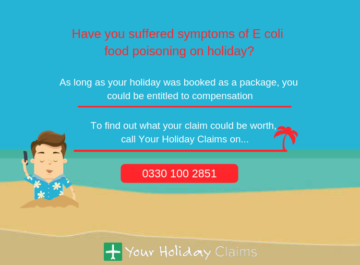 Miss Kay told holiday illness specialists at Your Holiday Claims how she âcouldnt eat for two daysâ after a romantic meal at the resorts a-la-carte Indian restaurant left her feeling âviolently sickâ. Miss Kay and her partner were also less than impressed by the resorts hygiene standards and were concerned to witness birds free to fly and feed from food in the five star dining room. âI believe dirty crockery and cutlery from the Indian restaurant to be the direct source of illness. 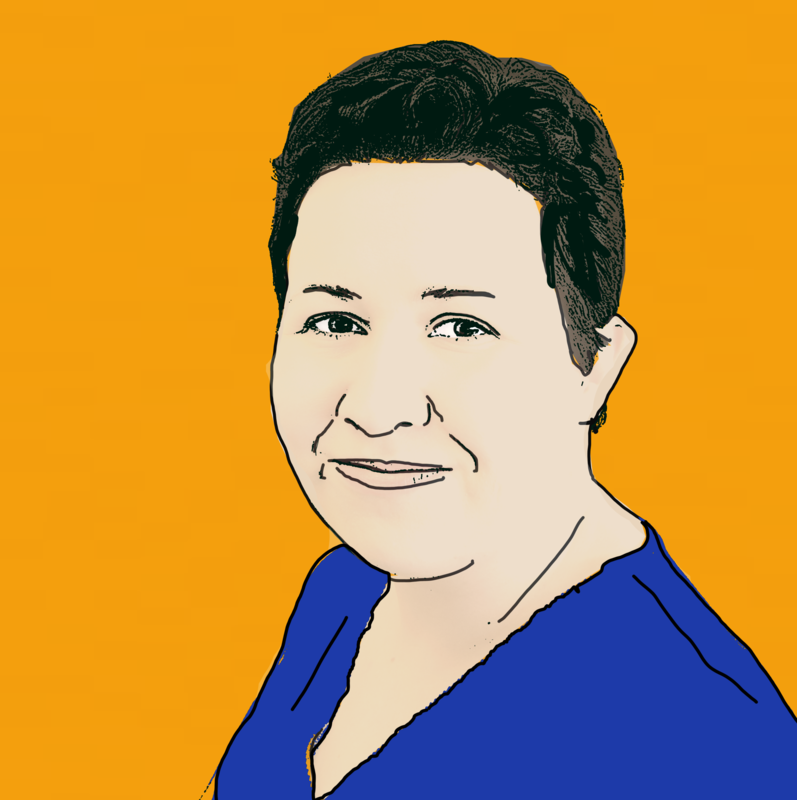 âI was given an IV drip and antibiotics but I was so dehydrated the medication made me worse. âThe resort doctor diagnosed me with gastroenteritis and administered further injections and antibiotics for 4 days. âAfter returning I was very tired and had no appetite for 2 weeks. I am also now highly sensitive to eating Indian food and have experienced similar symptoms on two occasions when eating spicy foods. 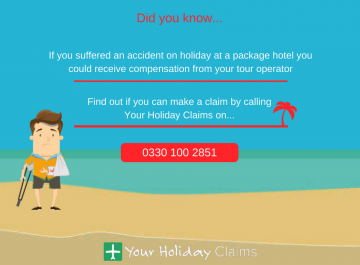 With the help of Your Holiday Claims, Miss Kay has been awarded £2,600 in holiday illness compensation from tour operator Thomas Cook, who promote the Baron Resort. 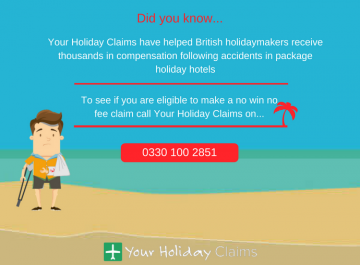 âI am thrilled to have helped Miss Kay to successfully claim compensation following the distress of her stay at Baron Resort in Sharm El Sheikh. 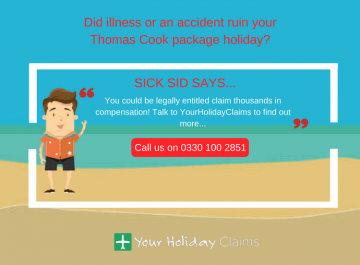 Have you fallen ill on a package holiday in Sharm El Sheikh? 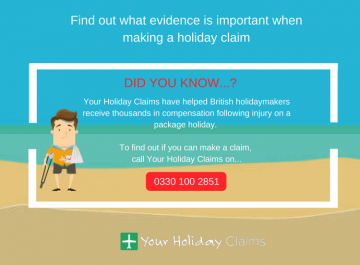 Our dedicated Egypt holiday illness claims team are on hand to help you claim the maximum compensation you deserve. 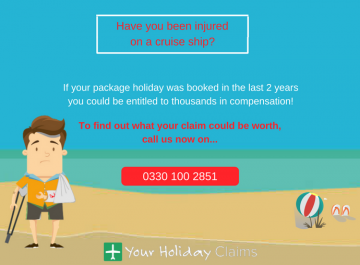 If you have fallen ill on a package holiday within the last 3 years, you may have a strong case for compensation. 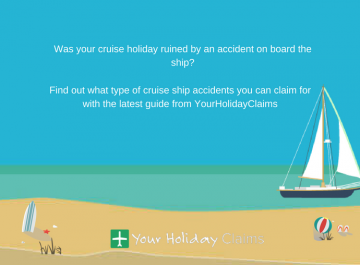 Contact us today to find out what your claim could be worth on 0330 100 2851. 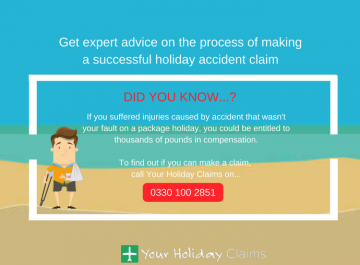 Or you can arrange a call back with an expert holiday adviser by starting your holiday claim online here.